Arsenal are reportedly set to rekindle their interest in Ivory Coast defender Jean-Philippe Gbamin as they look to strengthen their backline in the summer. As per an exclusive report from the Daily Express, Arsenal are planning on making an approach for FSV Mainz defender Jean-Philippe Gbamin in the next transfer window, having failed to sign the 23-year-old in the last summer. It is a well-known fact that Arsenal have been struggling defensively this season. The Gunners have conceded the most number of goals among the current top-eight of the Premier League and are the only club to have failed to secure a single clean sheet away from home this season. Arsenal have been pegged back by injury problems to the likes of Rob Holding, Laurent Koscielny and summer signing Sokratis Papastathopoulos, while German international Shkodran Mustafi has lacked the element of consistency in his game. The Gunners failed to recruit any reinforcements in the January transfer window owing to a lack of funds, with the loan signing of Denis Suarez from Barcelona being the only business that Arsenal completed last month. And manager Unai Emery is keen on signing a new defender ahead of the next season to boost his team’s backline. Recent reports have linked Arsenal with a move for Marseille’s defensive mainstay Boubacar Kamara, but as per the Daily Express, the North London outfit are keeping tabs on the 23-year-old Gbamin as well. 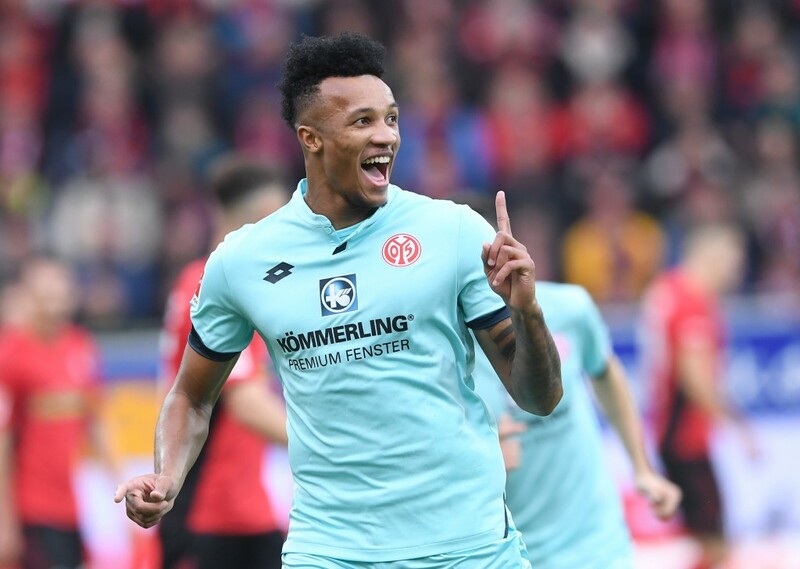 A graduate of the RC Lens academy, Gbamin moved to Mainz in the summer of 2016 and has progressed impressively in the past couple of seasons in Germany, racking up 83 appearances for the club. The Ivorian defender is a versatile operator, who can slot in as a right-back, as well as a defensive midfielder, as he has done for most parts of this season for Mainz. On occasions, he has also been used as a No.8, while he has also played as an attacking midfielder once this term. Gbamin was on Arsenal’s radar last summer as well, but they failed in their bid to sign the Ivorian. However, they are set to go back with another offer in the next window. 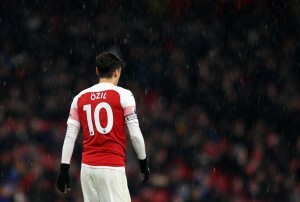 Mainz value their asset in the range of £40 million, which could be a problem for Arsenal, with the report adding that Emery will be granted only £45 million to spend in the summer. However, that valuation could come down if the player himself tries to force a move away from the German outfit in the summer, considering that Gbamin has previously hinted that he is open to a switch should a right offer come along.